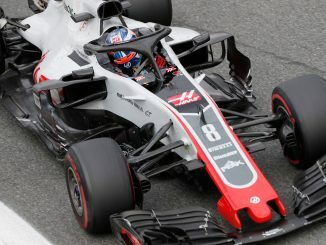 Romain Grosjean has been excluded from the Italian Grand Prix after being found to have an illegal floor on his Haas. 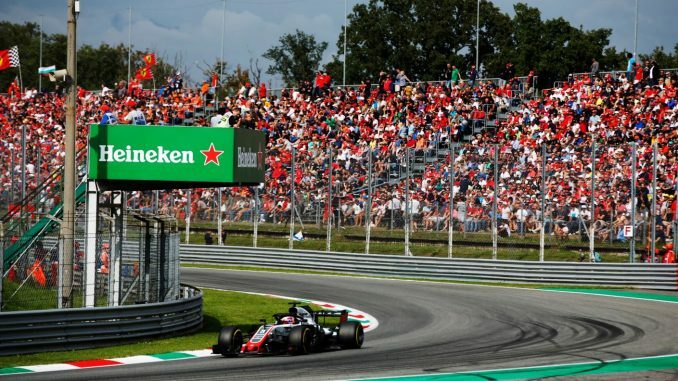 Renault lodged a complaint with the stewards after the Frenchman crossed the line sixth in this afternoon’s race at Monza. 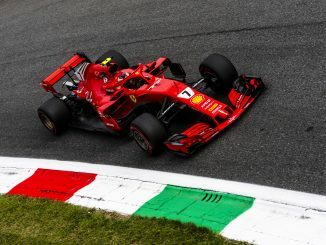 Several hours after the race finished, the FIA Technical Delegate released a statement confirming the car was found not to be in compliance with Formula 1’s Technical Regulations. As a result, the stewards excluded Grosjean from the race, promoting those who finished behind him by one place. 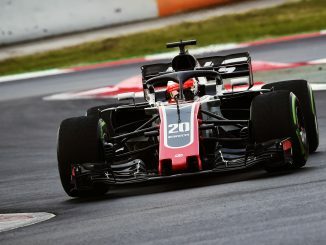 Haas have the right to appeal against the decision, but so far it’s not been announced whether an appeal has been made. Grosjean’s exclusion will hand Williams’ Sergey Sirotkin his first point in F1 after he provisionally finished 11th. It also means Williams will have their first double points finish of the season as Lance Stroll jumps up from 10th to 9th.